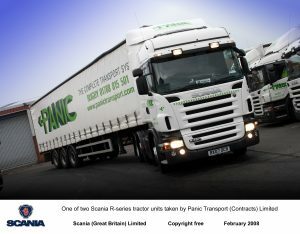 Panic Transport (Contracts) Limited of Rugby has taken delivery of its first two Scania R-series trucks. Supplied by Keltruck Limited, the West Bromwich-based Scania dealer for the Midlands, both vehicles are 420 horsepower R 420 LA6x2/4MNA twin-steer tractor units. One of Panic Transport (Contracts) Limited’s new R-series vehicles has been integrated into the company’s general fleet while the other is running on local collections and trunking work related to its operations as a member of the Pallex network. Annual mileage is anticipated to be 110,000 kilometres for each vehicle, both of which will see an in-service life of four to five years with the company. 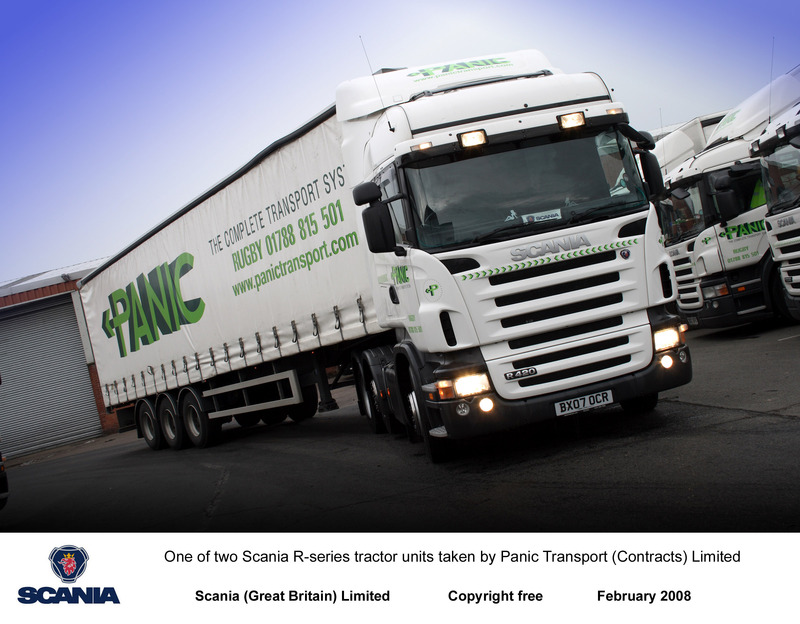 Formed in 1990 with a single truck, Panic Transport (Contracts) Limited has developed into a 52-strong fleet with vehicles operating across the 7.5- to 44-tonne gross vehicle weight range. 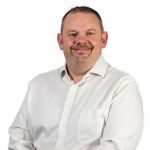 In addition to its Pallex commitments, the company is involved in next-day delivery services, specialised distribution services and storage and warehousing, including a full pick and pack service.